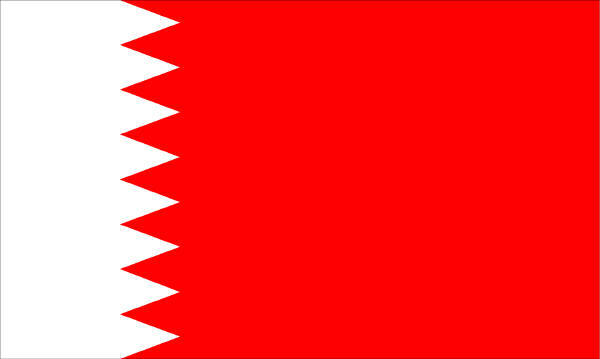 The Islamic Human Rights Commission would like to draw your attention to the Human rights situation in Bahrain which has seen a marked deterioration since 2016. This is true for human rights defenders and citizens alike. We are concerned about mistreatment, torture of detainees, continuing stripping of citizenship of critics, travel bans against civil society actors and restrictions on freedom of expression, assembly and association. In 2016 one of the main political opposition parties Al-Wifaq was dissolved and its spiritual leader Sheikh Isa Qasim stripped of his citizenship. We fear he may be deported. Human rights activists Zainab al-Khawaja spent three months in jail in 2016 after an unfair trial. Bahrain’s High Court of Appeal has extended the prison sentence of al-Wifaq’s secretary-general, Sheikh Ali Salman, from four years to nine years. The Appeal court overturned an earlier decision to release him. Nabeel Rajab, a prominent human rights activist, is detained and is facing fifteen years in prison for criticizing Bahrain’s participation in the Saudi led military operations in Yemen. He is also charged with disclosing details about the poor conditions in Jaw Prison and the torture of inmates in an open letter he wrote from prison. In 2016, information from media reports and credible local sources indicated that the Bahraini authorities stripped 133 individuals of their citizenship, bringing the total to 341 since the beginning of 2015. They can be classified into three broad categories: human rights defenders, political activists, and journalists; Bahrainis known to be fighting alongside the Islamic State (also known as ISIS); and individuals convicted of domestic terrorism offenses. A possible consequence of stripping someone’s citizenship is deportation. Bahrain remained a member of the Saudi Arabia-led coalition that launched air strikes in Yemen throughout 2016, causing hundreds of civilian deaths, according to the UN. The United States and United Kingdom have failed to criticize Bahrain for the violation of basic human rights and violations of the freedom of expression or for its involvement in war crimes and human rights violations perpetrated as part of the Saudi-led coalition’s military campaign in Yemen. In fact they and many other nations continue to supply military equipment, logistical and intelligence support to the Saudi-led coalition. We would like to call on the UN Office of the High Commissioner for Human Rights and the UN Human Rights Council to condemn the deterioration of human rights in Bahrain in this UPR cycle and call on the UN to pressure Bahrain to allow democratic reforms to take place, strike off citizenship revocation laws and allow human rights defenders and activists to freely express themselves and to report human rights violations in Bahrain.